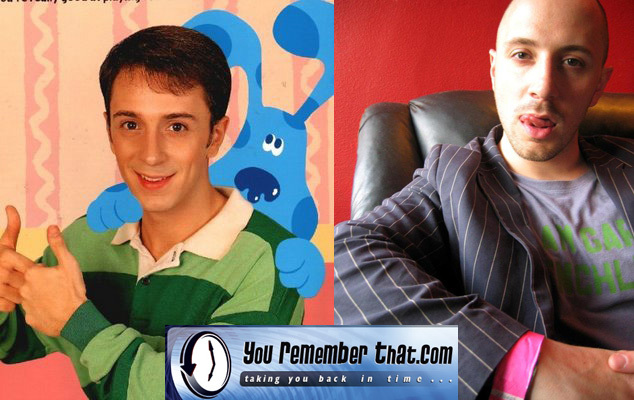 Like so many, Steve Burns left the small town of Boyertown Pennsylvania and moved to a basement apartment in Times Square to become an actor. He found his first work as a voice over talent when he landed the role of Steve on Blues Clues. After 6 years and over a 100 shows in the role he finally left to pursue his first love of music. Many rumors of his departure swirled mostly that he died a heroin overdose to being killed in a car crash. Steve toured the media circuit to dispel the rumors, which also helped publicize his new career.